Which NHL teams improved the most this offseason? 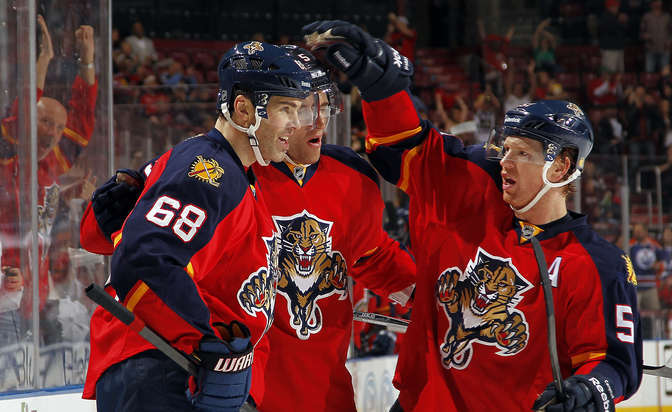 Expect some new playoff challengers for the 2015-16 NHL season. Every season, there are a few teams that surprise everyone, surge into the playoffs and have an improved season overall. This past year we saw the Winnipeg Jets, the Calgary Flames and the Ottawa Senators all climb their way into the playoffs, bringing new blood into the chase for the Stanley Cup. This year, it will be no different, and there will be new teams rising in the standings, catching everyone off guard and making a push to get into the playoffs. A few teams have made huge strides in improving their teams, and could be surprise contenders during this upcoming season.